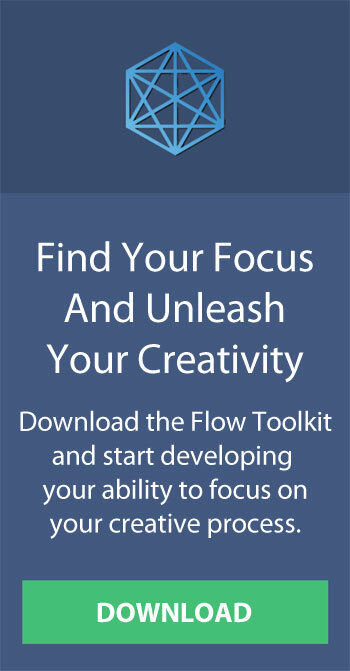 Feeling stuck in your 9 to 5 office job and looking for something different? 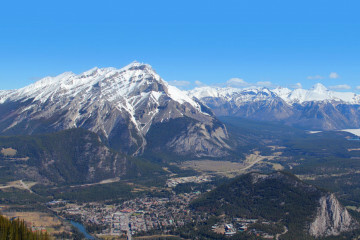 Maybe it’s time to start applying for remote jobs and consider making the transition to being location independence. I’m typing this right now from the island paradise of Koh Phangan in Thailand. The Internet here is almost as fast as my coworking space in Vancouver and I’m able to spend the winter working here away from the gloomy rainy season back home. 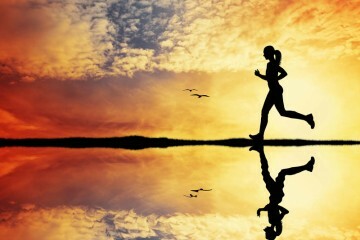 I think a lot of people are unhappy in their work because many office environments are toxic to their health. Whether it’s the long commutes in traffic, the awful fluorescent lighting and lack of any connection to nature, or having to sit for 8 hours a day in a chair regardless of your productivity or effectiveness, modern office work can be a soul-crushing experience. Fortunately, work doesn’t have to be tethered to an office space or cubicle anymore. I find I’m actually more productive living in Koh Phangan in the winters because the lack of sun back home leaves me feeling tired and drained while here I feel more relaxed and creative and it’s easy to take breaks in the afternoon to get some sun and go swimming or attend an acro-yoga class on the beach. As an added bonus, working abroad you get to meet all kinds of colorful expats, digital nomads and location independent entrepreneurs who will inspire you to think differently and if you’re eager enough you can find mentorship that will transform your career direction. If you don’t have an online business yet, the best way to get into the location independent lifestyle is by freelancing or remote work. 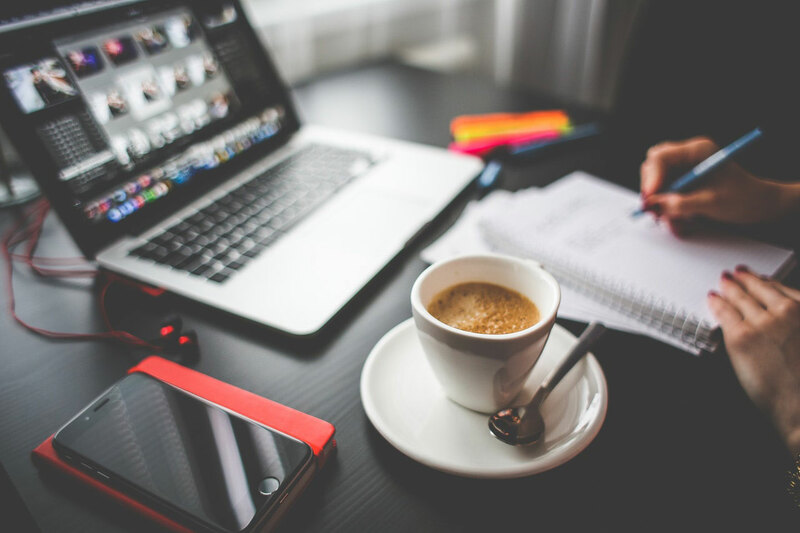 In last decade, there has been a big shift toward remote work, telecommuting and greater flexibility to work from coworking spaces and coffee shops. If you’re focused and disciplined enough to hit deadlines and get measurable results for your clients or employer, who cares where you work, right? 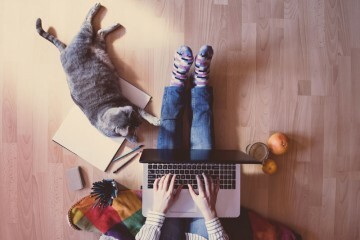 Previously, most remote jobs were for software developers and graphic designers but now the world of remote work is opening up to a wider range of digital skillsets in the knowledge-based economy. A growing number of startups and established companies are now hiring for remote jobs in marketing, customer success, recruitment, copywriting, social media and sales. A beautifully designed curated list of remote jobs for developers, marketers, customer support specialists, content writers, designers, project managers and more. When I looked at their website they had quite a few jobs from top startups and tech companies like Salesforce, Invision and Creative Market. A popular job board for jobs that aren’t restricted by commutes or a particular geographic area. You find lots at high-growth startups like ConvertKit, Hotjar, Toptal, Zapier and MeetEdgar across a range of remote job categories that cover programming, marketing, customer success, recruitment, sales and design. RemoteOK aggregates remote jobs from across the website and filters them by data and category. It mostly has remote jobs for web developers, designers and mobile developers but you will also find some good non-tech jobs occasionally. 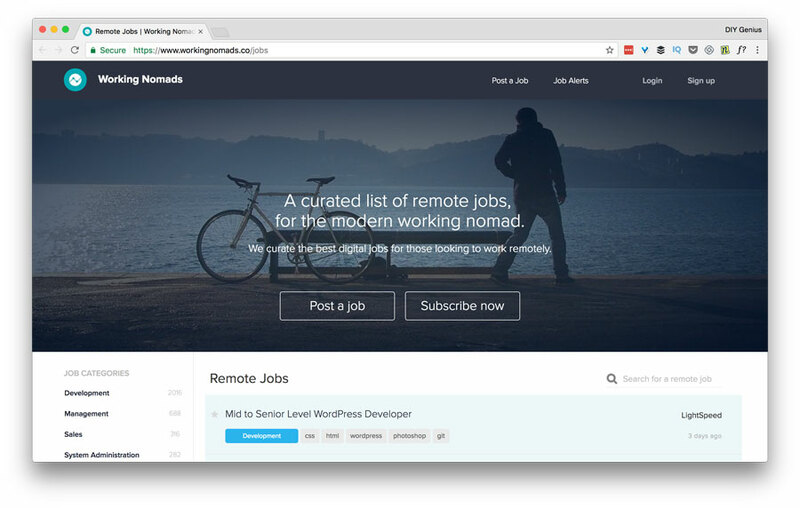 The guys at Working Nomads curate the best digital jobs for those looking to work remotely. While the bulk of their remote jobs are for software developers, they also have quite a few positions for management, customer success, marketing and design. This beautifully designed job search engine has a good selection of remote work and flexible job opportunities that you can browse. They have a lot of jobs that you won’t find on any other job boards. 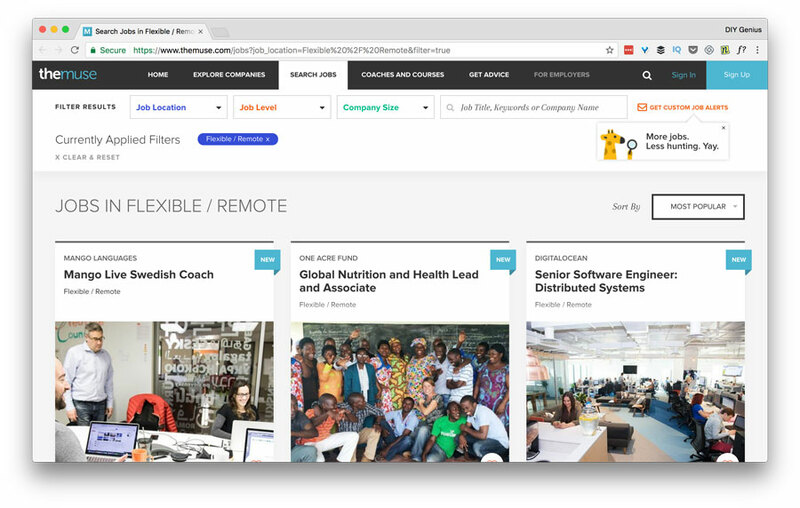 If you’re looking for flexible freelance work that you can do from anywhere, Hubstaff is marketplace for finding remote projects. They have a wide range of project-based work categorized by development, marketing & sales, design & multimedia, writing & content, admin and business consulting. 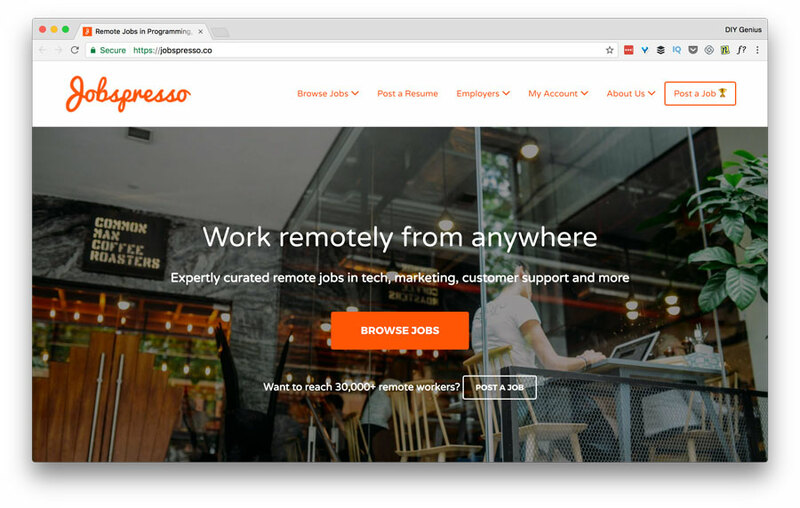 A massive database of hand-screened remote jobs at employers that allow telecommuting, part-time, freelancing and flexible jobs. You will find jobs in 55 career categories that range from entry-level to executive-level positions. What’s different about FlexJobs is they charged a $14.95/month fee for their service. Similarly to FlexJobs, Virtual Vocations provides a massive database of hand-screen telecommuting opportunities. They cover a wide range of remote jobs generally not covered by the other websites include technical writing, bookkeeping, paralegal, teaching, proofreading and translation. 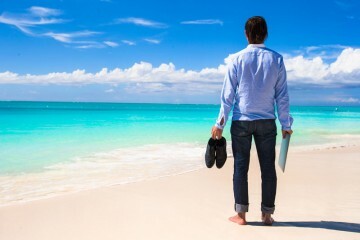 Don’t forget to search for remote jobs on the world’s largest job search engine. Try using keywords like “remote jobs”, “remote work”, “telecommuting jobs”. 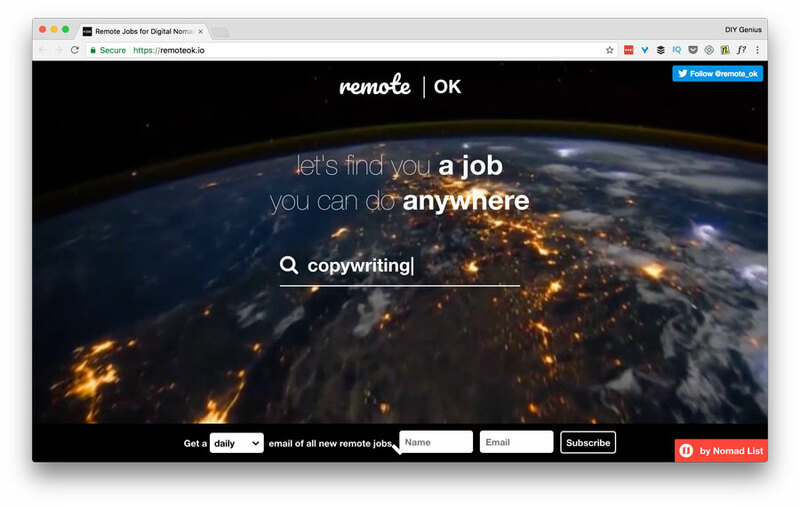 You can also find good-paying remote startup jobs on Angelist‘s search engine if you check “Remote OK” under Job Type. 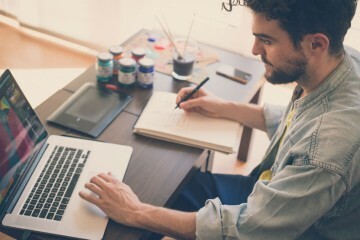 If you’re looking for contract-based freelance employment, Upwork is the world’s largest peer-to-peer platform for freelancing. There is a lot of low-priced and skilled professionals on here, so you’ll have to build your portfolio to get noticed. Similar websites to check out are PeoplePerHour, Guru and Freelancer are similar websites. Another peer-to-peer remote work platform but what’s different about Toptal is they are geared the top 3% of freelance talent. If you’re a highly skilled developer, designer or financial specialist you can find good-paying work here. Other similar website worth applying to are CloudPeeps and LinkedIn ProFinder. Remotive is a community of remote workers that has an active Slack group and a bi-monthly newsletter full of great tips for remote workers and digital nomads. Their remote job board has positions in engineering, marketing, design, customer support, sales and education. Billed as the job board for designers, hackers, and creative pros. This well-designed job search platform makes it easy to search remote jobs by job type, skills required, company type and compensation. A free service for job seekers that lists jobs that allow telecommuting, telework, online, virtual and working from home. Covers a lot of job types beyond typical remote work opportunities such as health care, sales, recruiting, finance and accounting. A remote job board for developers, designers, testers, digital marketers and support engineers. 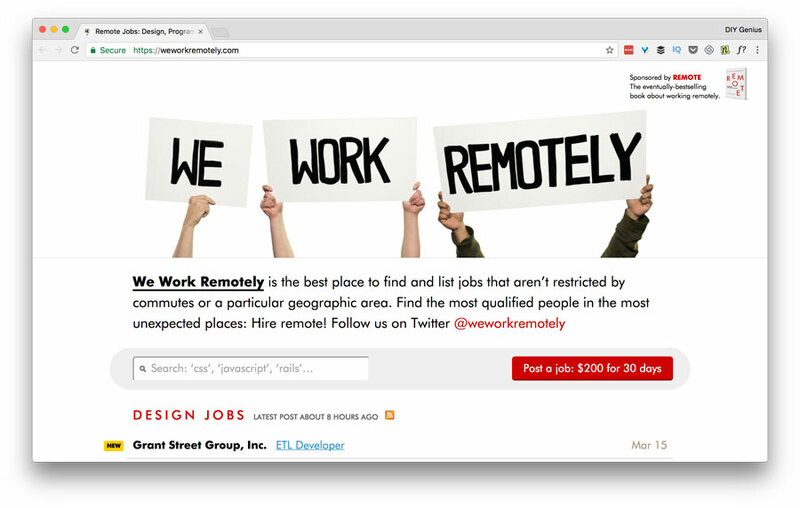 An incredible resource from Remotive that includes startups that hire remote workers such as Buffer, Duck Duck Go, Khan Academy, Wikimedia, Mozilla and Zapier.